­Fitch Ratings says LG Electronics still faces an unfavourable macro-economic environment and intensifying competition in its core businesses, notwithstanding the turnaround in the company’s operating results and financial profile during 2012. LGE reported an EBIT margin of 2.2% (2011: 0.7%) and EBITDA grew 65%, lowering gross debt to KRW6.5trn at end-2012 from KRW7.4trn at end-2011. LG Display, a key subsidiary, returned to profitability with an EBIT margin of 3.1% in 2012 while almost doubling its EBITDA to KRW5.4trn. As a result, Fitch estimates LGE’s financial leverage to have improved to about 2.5x at end-2012 from 4.4x at end-2011. In its analysis, Fitch proportionally consolidates LGE’s two major operating subsidiaries, LG Display and LG Innotek. Fitch expects LGE’s margins to remain stable in 2013, backed by its solid market positions in the TV and appliance businesses, as well as by gradual recovery in its smartphone competitiveness. 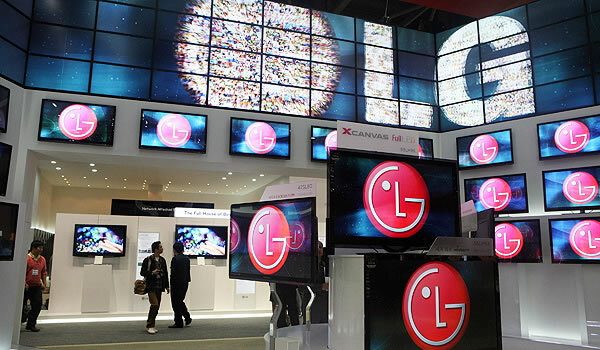 LG Display is also likely to continue its margin recovery, mainly on account of an improved product mix with higher average selling prices for its panels. However, this could be partly offset by a lower level of orders from Apple Inc. during H113. 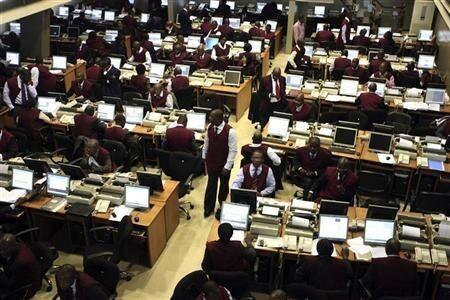 However, risks stemming from an unfavourable operating environment have not fully abated. Fitch expects demand for consumer electronic products to remain weak due to frail global economic conditions. In addition, accommodative monetary policies overseas have contributed to the recent appreciation of the Korean won which could erode LGE’s price competitiveness. Further, the weakening Japanese yen could elevate competition in the TV industry where LGE struggled to maintain healthy margins during H212. However, Fitch does not expect LGE to lose its competitive edge over Japanese peers. Within LGE’s smartphone business, Fitch forecasts that recovery in margin and market share will be slow but steady, despite improvement in quality and brand recognition. This is because competition is increasingly becoming fierce among second-tier manufacturers as they close in on their overall technological gap with first-tier manufacturers. Fitch expects the industry will remain dominated by Samsung Electronics Inc. (‘A+’/Stable) and Apple Inc. at least in the short- to medium-term, making it difficult for LGE to improve its market share. Fitch will consider revising the Outlook to Stable if LGE’s EBIT margin improves further and leverage remains below 2.5x on a sustained basis. However, Fitch may downgrade the rating if the company’s EBIT margin deteriorates and leverage is sustained above 3x with negative free cash flow.